The All Progressives Congress (APC) has emerged victorious in the Plateau State local government elections conducted in the state. 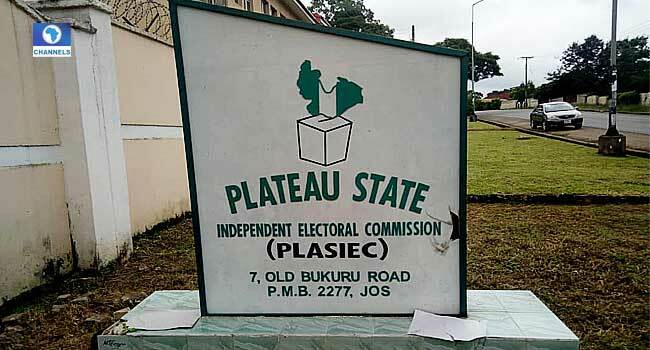 The Chairman of the Plateau State Independent Electoral Commission, Fabian Ntung, declared the APC winner in all 13 Local Government Areas of the state on Thursday. He, however, stated that results in two Local Government Areas of Mangu and Lantang North were inconclusive due to irregularities and violence during voting. The party also won 204 councillor seats across the state. The Peoples Democratic Party (PDP) on the other hand, won six councillor seats and no local government chairmanship. The party condemned the results, describing it as a daylight robbery. Chairman of the PDP in the state, Damishi Sango, rejected the outcome claiming that election result sheets were still pending at the various polling centres.